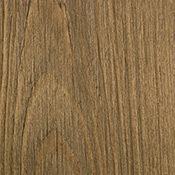 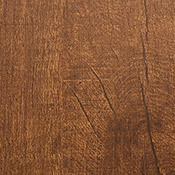 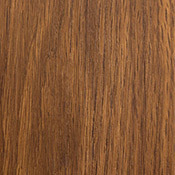 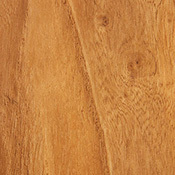 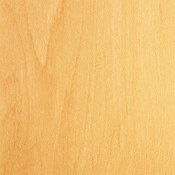 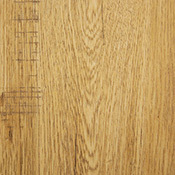 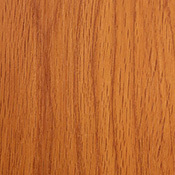 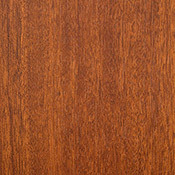 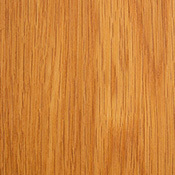 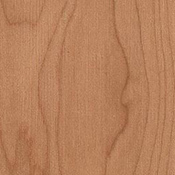 Aladdin Forest Cove Luxury Vinyl Plank Flooring is a good option for home and office environments. 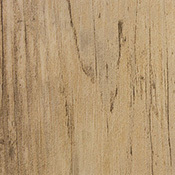 Aladdin Forest Cove comes in 10 colors and features 2 wear layer thickness to choose from. 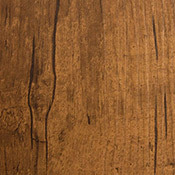 This flooring collection will be a beautiful addition to any space thanks to its warm hues.